Up until about ten years ago, choosing a career in accountancy was considered a safe bet. It came with a decent salary, plenty of job opportunities, and all sorts of benefits. Oh, how times have changed. Recent research estimates there’s a 95 percent chance accounting will be fully automated in the near future. Should accountants be worried? How can we best prepare for this robot-infested future of finance? Which tools and software do you really need to know about? Ask all this and more to AI expert, Judith Redi. Redi is a leading expert in how artificial intelligence can improve our well-being. 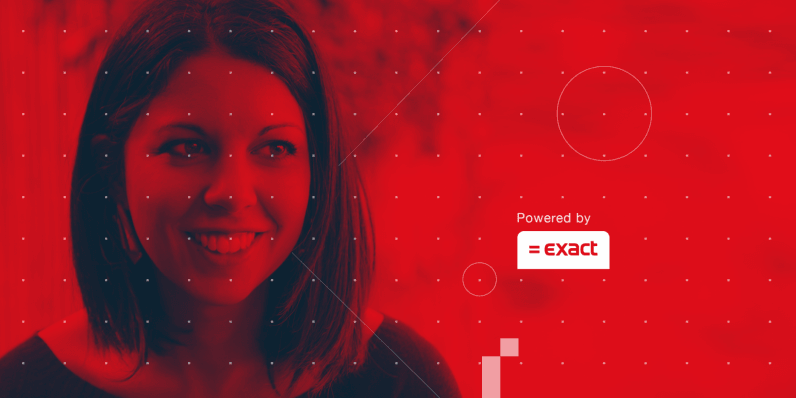 She’s currently the Senior Data Scientist at Exact, where she leads the Data Science Core Team. Need inspiration? Check out more of her scientific contributions and professional experience on her personal website, or Exact’s Full Stack channel on TNW. Ask your questions now, and don’t forget to check back for her answers on February 1st!